You are looking for a high-quality cleaning product, or the optimal surface protection? We from NewPro offer you products of high-quality for cleaning buildings and the active protection of your facades. 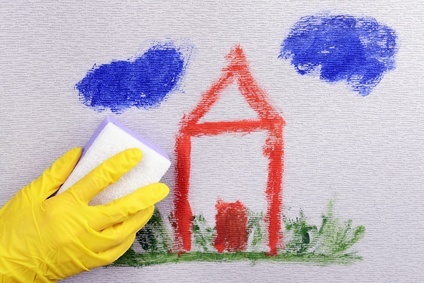 In this way you can protect your surfaces against contamination and willful damage, as caused for example by graffiti and wild placarding. 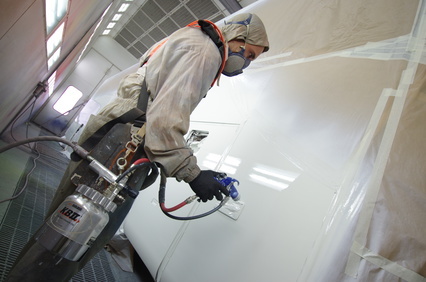 Always be a step quicker than the sprayer: Thanks to NewPro! 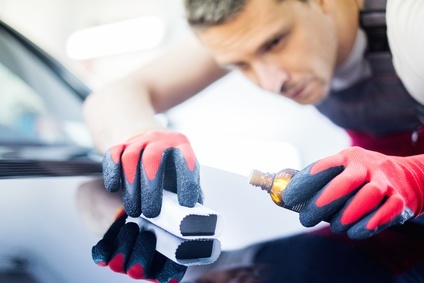 A perfect surface protection saves you a great deal of subsequent work, time and expense. With our innovative products you can in future clean contaminated surfaces in no time at all. 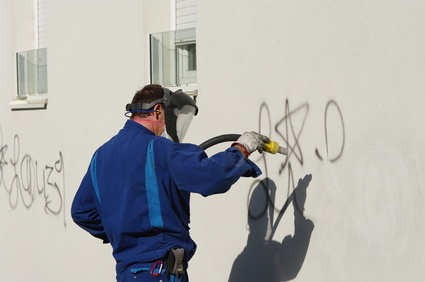 Don't be annoyed any longer about graffiti that spoils your façades, the façades that have been treated with the NewPro Surface Protection can be cleaned very simply and without any additional cleaning products. A Perfect Match: Protect permanently or temporarily. We have the correct product for every requirement. Whether you are looking for surface protection against mould, water stains, chewing gum or corrosion protection – we can offer you all products and accessories for your individual application area. 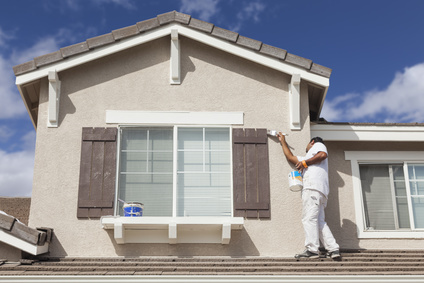 Whether to clean your façades, the inside of your house, the road or your car: NewPro is your strong partner with regards to cleaning matters. Of course NewPro not only stands for optimal cleaning products and the perfect surface protection, but we can do a lot more. 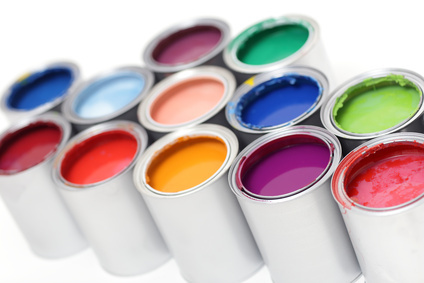 You will also find in our shop numerous Paints and Lacquers and removers of all types. Our broad product range is convincing right through the whole line. Activate your surface protection right away. Order articles from your shopping basket very simply and comfortably online. We deliver all cleaning products, the suitable accessories and the optimal surface protection products direct to your home. Please get in contact with us if you have any questions. The shipment of ordered products is carried out rapidly so that you can immediately and quickly start working on your surface protection. We are the specialist suppliers for Surface Protection and Cleaning. A permanent wear resistant coating for protection against microbial attacks! 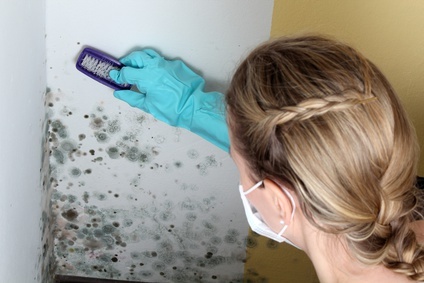 NewPro HydroProtection 3000 is a purely ecological Mould Protection – it also removes Effloresce. NewPro has developed a special Graffiti Protection. 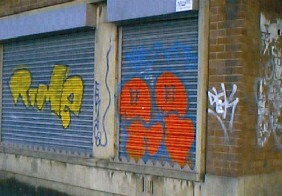 Our products prevent contamination by graffiti and wild placarding.